If there's a best time to do it, it’s during the holidays. (SPOT.ph) Christmas isn’t just the season of presents, holiday breaks, and bountiful food. For most of us, it’s also a nostalgia-tinged celebration, a reminder of a time when we were younger and life was simpler. When you start hearing Christmas songs on the radio again, you can’t help but recall fond holiday memories as a child, like visiting your ninongs and ninangs, eating your lola’s signature leche flan, going to Simbang Gabi. Though you may no longer be a kid, there’s no reason you can't enjoy the season like one. As we discovered, City of Dreams Manila has great holiday attractions that’ll rekindle your inner child. Even City of Dreams Manila's Queen and Bb. Pilipinas Universe 2016 Maxine Medina couldn't resist dropping by the Christmas tree at The Shops. As a kid, you knew the holidays were officially here when your mom started assembling and decorating the Christmas tree. 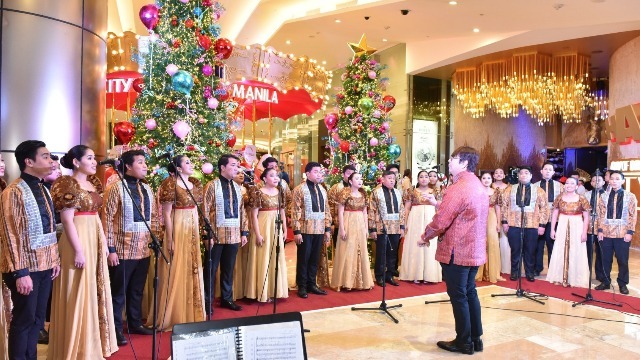 If you want to see some awe-inspiring Christmas trees, head over to The Shops at the Boulevard in City of Dreams Manila where you’ll find a grand display that’ll surely inspire some holiday cheer. Who doesn’t love Shrek, Fiona, Alex the lion, Po the Panda, and King Julien the lemur? Luckily, you can catch these beloved animated characters during the flash mob every Saturday and Sunday starting December 17 and 18 at The Shops and Dreamplay, the DreamWorks movie-inspired interactive play space. To remind you of the joys of Christmas as a child who relishes Yuletide treats without counting calories, make your way to Café Society. 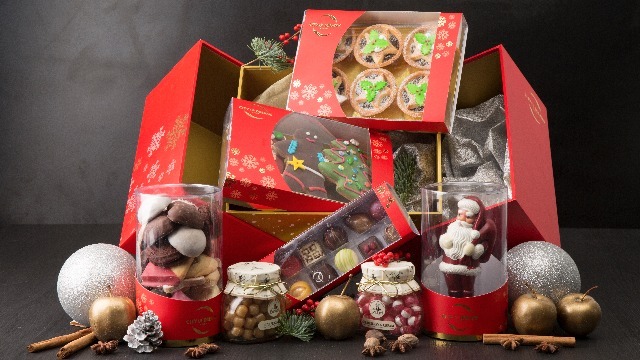 Take pleasure in a variety of holiday goodies such as English fruit cake, stollen, Yule log cake, gingerbread house, Christmas cookies, macarons, Christmas Santa, a selection of Panettones, and other Yuletide delights. Dreamplay also offers the “Wild Winter” experience to both the young and the young at heart from December 16 to 18, 23 to 24, 26 to 31, and January 1. For just P1,500, you will have VIP access to all attractions in Dreamplay. You’ll also get limited edition DreamPlay goodies such as a Christmas apron and hat, an Alex the lion notebook, a special Christmas-themed gingerbread from Cooking with Gingy, and a printed souvenir photo. The package also provides access to see the Merry Madagascar movie and comes with a free box of popcorn and unlimited iced tea. 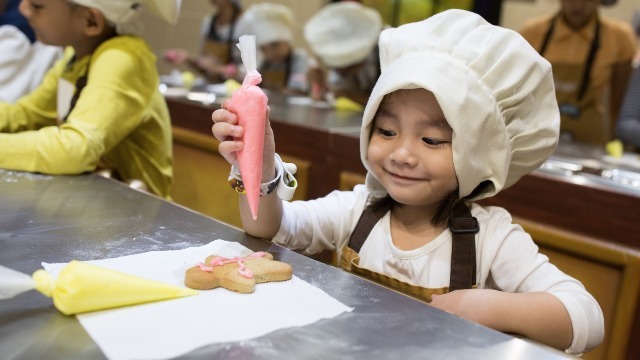 The holidays only come once a year, so indulge your inner child this Christmas by checking out the great attractions at City of Dreams Manila. If you want more info, call 800-8080 or e-mail guestservices@cod-manila.com.